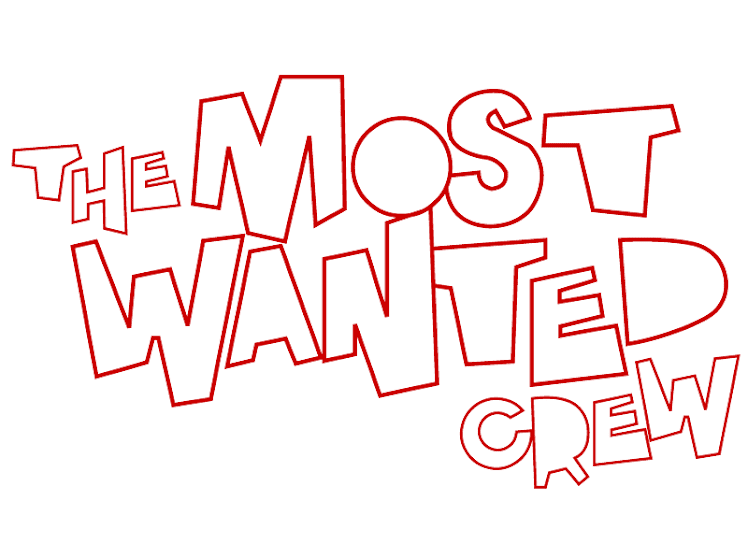 The Most Wanted Crew : Behind The Hype: PAUSE FOR A SECOND AND CHECK THIS OUT. . . PAUSE FOR A SECOND AND CHECK THIS OUT. . . Scope The Hand Stand Octopus in all its glory! Painted, primed, and ready for blind boxing ;) Check out the amazing details and color blending, absolutely flawless! We'll be announcing the final drop date within the next couple of days, so keep checking back, and spread the word! MW2 is just around the bend, don't miss out. Btw, just in case you over looked it, the water bead effect isn't painted on. . .
ORDERS ARE SHIPPING OUT. . .
JUST OVER 12 AND JUST UNDER 13. . THE GRIM ARMY. . .